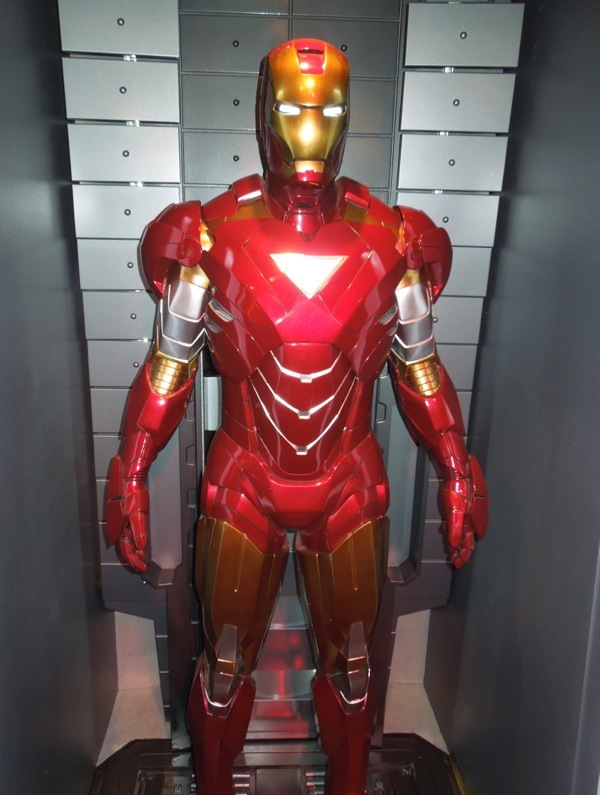 Another day and another Iron Man suit to admire up close. 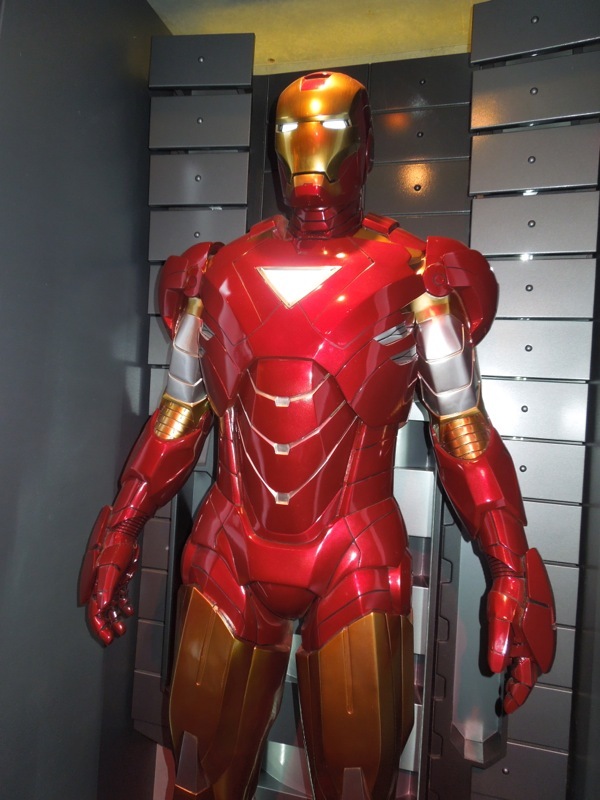 This Mark VI version with the triangular chest plate design was featured heavily in the armoured Avenger's second solo outing in 2010. 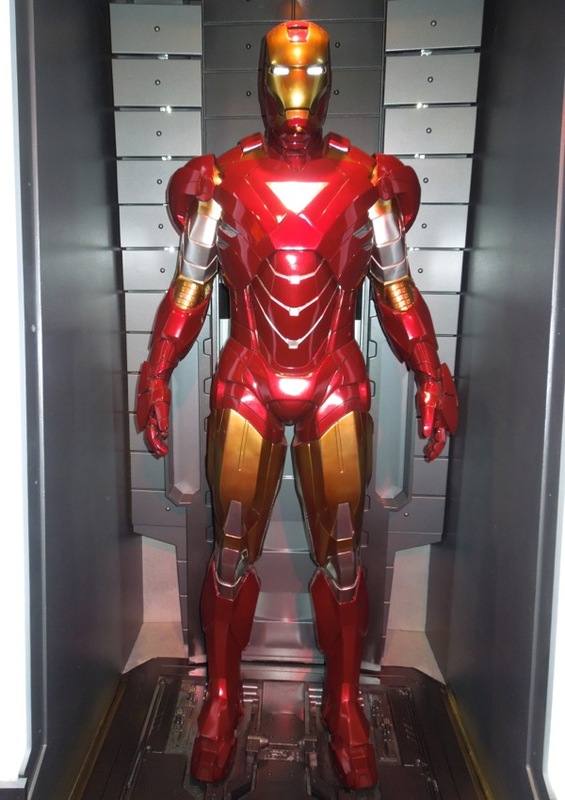 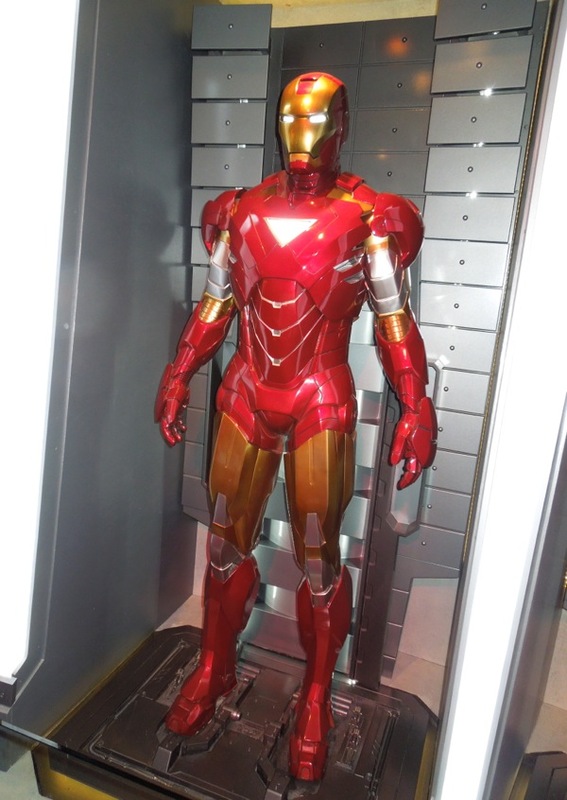 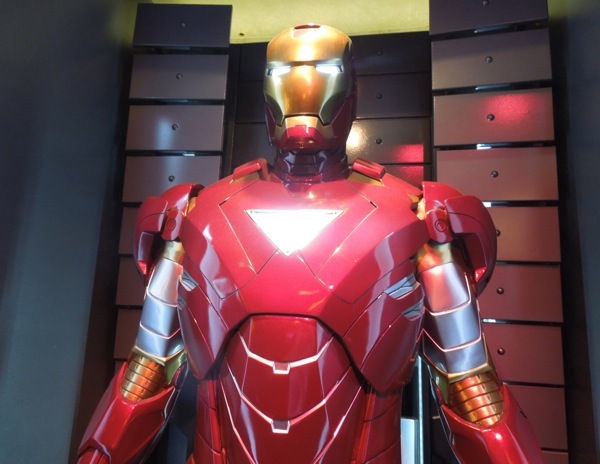 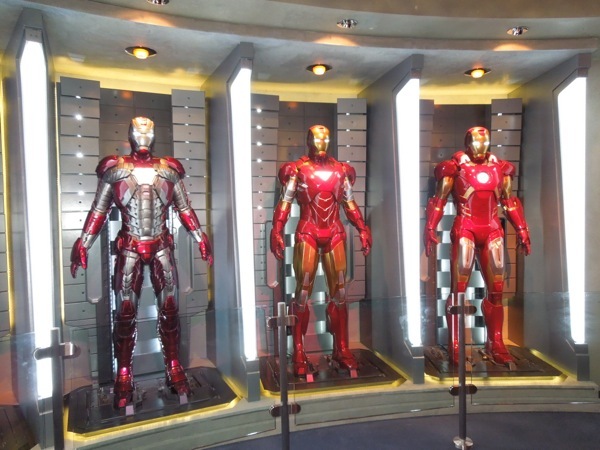 This high-tech suit and the others beside it are from Tony Stark's Malibu mansion set in Iron Man 3 and have been reproduced at Disney's Tomorrowland Innoventions attraction temporarily to promote the release of the new movie. 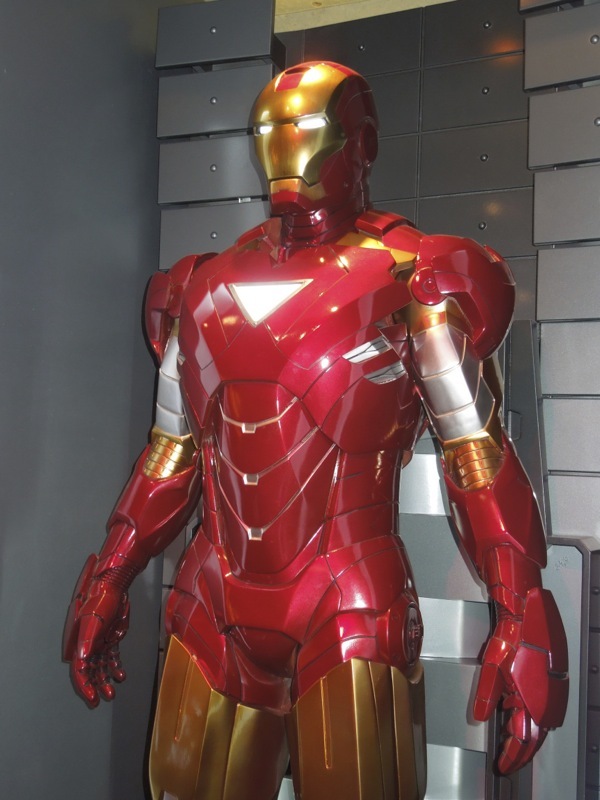 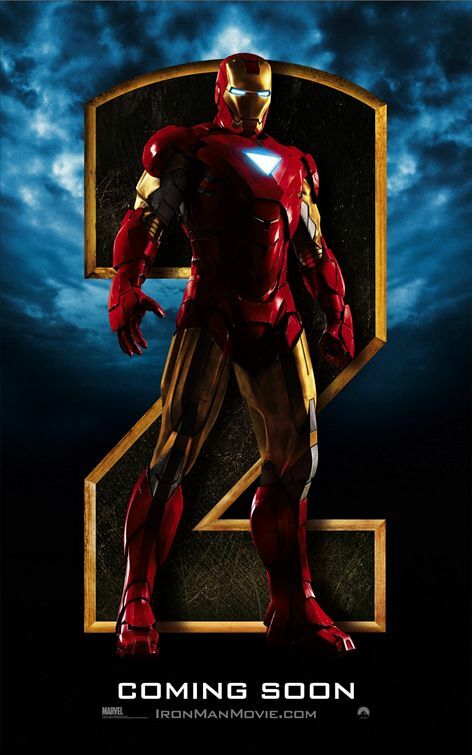 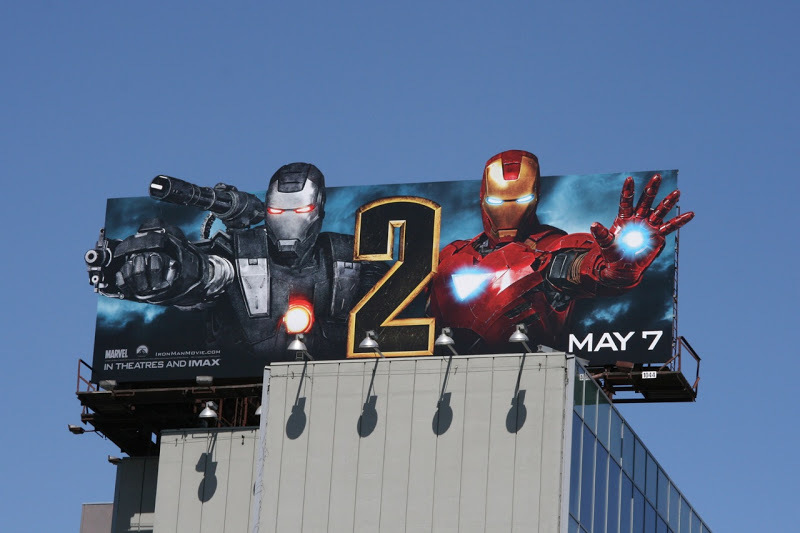 These photos were taken on April 17, 2013 together with the latest Mark 42 suit from Iron Man 3, so be sure to check it out in detail. 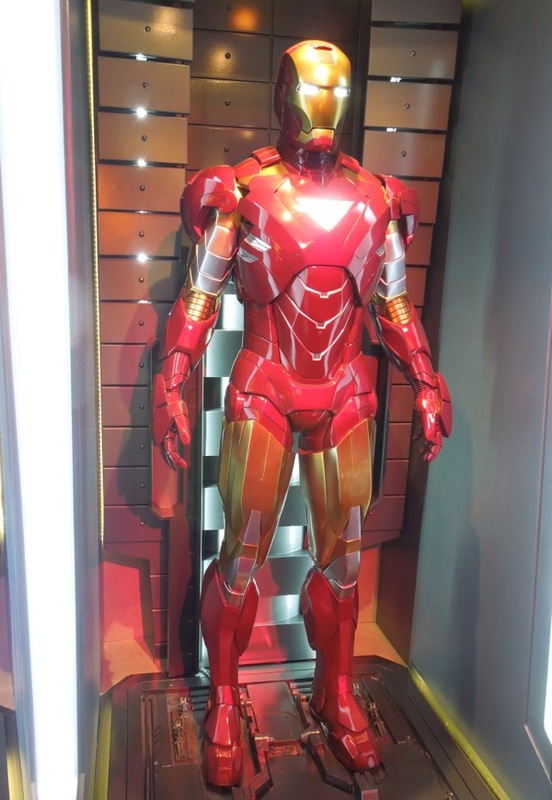 If like me you're a big Marvel Comics fan, be sure to check out these Captain America motorcycles and costume, plus Odin's Throne from Thor on display. 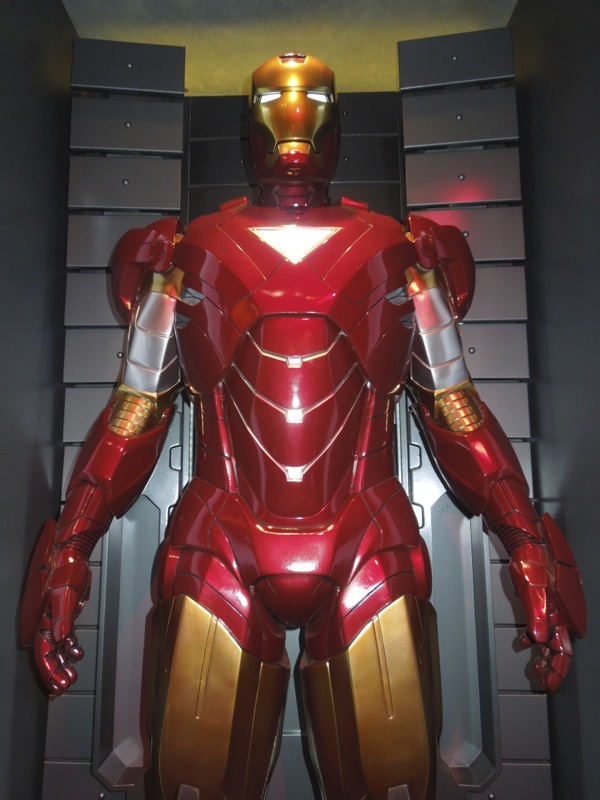 If you just love superheroes in general, be sure to take a look at these original costumes from The Dark Knight Rises and cool costumes and props from Watchmen.